On the latest BROCKHAMPTON single, “JUNKY,” Kevin Abstract reminds us that he told his mom he was gay and she didn’t listen. That was capital ‘t’ then. 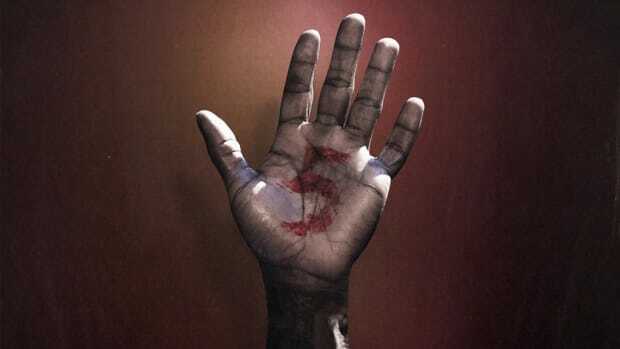 The central question of his verse on "JUNKY," and perhaps his career at large, is: “Why you always rap about bein&apos; gay?” Though Kevin usually replies with, “&apos;Cause not enough n****s rap and be gay”, the initial question sparks a slew of follow-ups. Let’s start with the “who is?” On a grander scale, the entire hip-hop community is listening. Kevin’s brazen expression of his gayness pushes forward hip-hop’s growing acceptance of the LGBTQ+ community. He is simultaneously following in the footsteps of and paving a lane for LGBTQ+ artists old and new. It’s easy to draw a straight line from the boundary-breaking gender fluidity of Prince and André 3000 to Frank Ocean to Kevin Abstract. 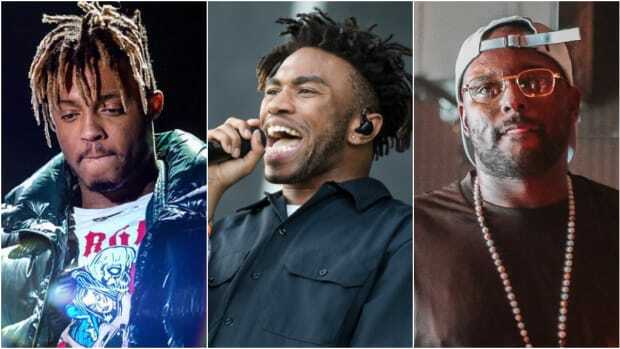 The real fun is drawing numerous lines from Kevin Abstract to Taylor Bennett and Young M.A, to smaller acts like Vector Xing and Lex Allen, and many more. That’s not to say Kevin Abstract somehow invented any artists, but his openness does serve to construct and reinforce the collective platform that all LGBTQ+ artists stand on when they bear their souls to a sometimes unforgiving crowd. 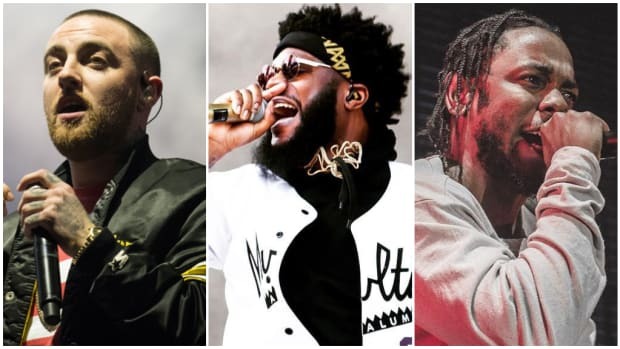 In the scope of contemporary hip-hop acts, Kevin’s music inadvertently informs and supports the platform that these artists are building. We can say that Kevin is a strong voice in the call to action for more artists to come forward and feel comfortable speaking and living their truth. As we continue to examine the “who is?” we reach the intersection of “who is?” and “who does Kevin hope is listening?” The answer, of course, is his queer fans. 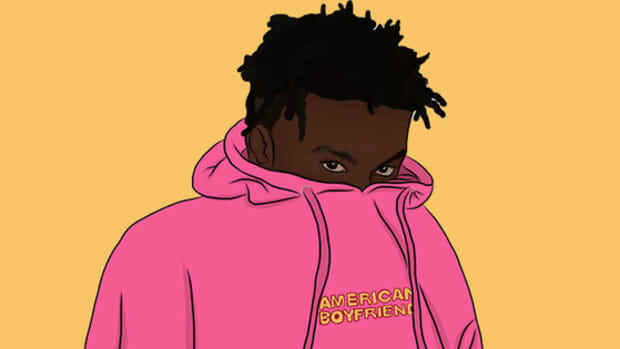 When we consider the countless moments of isolation and near-niche moments of hurt Kevin faces on American Boyfriend (hanging out with his straight crush and the crush’s girlfriend, just to be close to him), his verse on “JUNKY” feels almost like a promise to the pre-music Kevin who needed to find himself in his artists. That’s also the root of his appeal: Kevin has already lived through his fans’ needs. 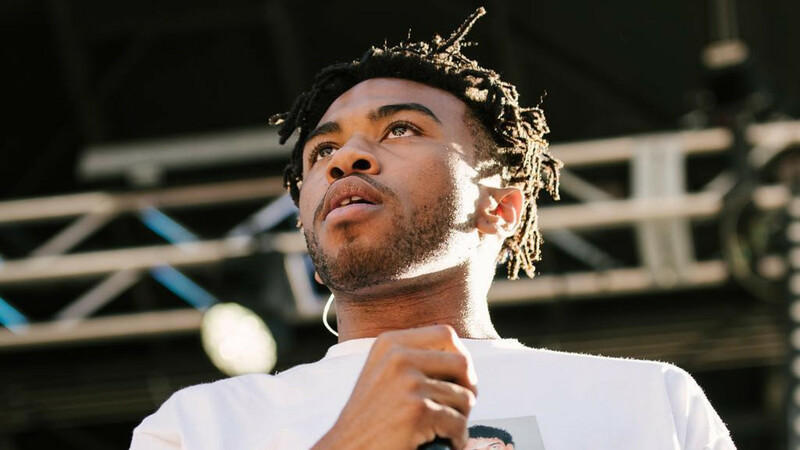 Kevin Abstract has undoubtedly experienced the feverish search for an artist to validate his struggles, and as a result, he understands the weight of that responsibility. He doesn’t take it lightly. He is able to deliver a product that hits, time after time because his music is ever so slightly self-serving—in the most positive way. Kevin’s initial admissions of voicelessness—and immediate subversions of that voicelessness—are what made me and so many other fans fall in love with his music and artistic identity. 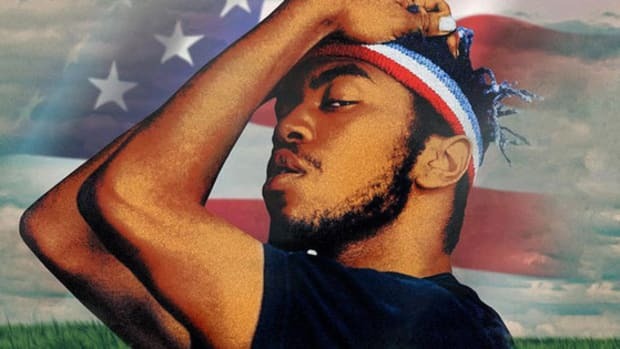 All you have to do is visit the comments section of “Miserable America” and “JUNKY” to encounter countless stories from grateful fans whose struggles with homosexuality and acceptance have been animated by Kevin Abstract’s lyrics. The follow-up hope, of course, is that these same fans take their newfound voice and add to the burgeoning community of queer musicians. Thus we come to a point where we have to wonder “will Kevin rap about being gay forever?” Which is really asking, “will he ever reach a point where he feels like he won’t need to?” A bit of a loaded question, the short answer is probably. Kevin’s gayness is a major facet of who he is and acts as the base for much of what he has had to overcome. For him to stop would be inauthentic and unrealistic, and likely a disservice to himself. But as you may have noticed, Kevin’s music is bigger than him. Kevin Abstract is for the people. As long as the queer community is boxed up and erased, Kevin will use his platform to do just the opposite. Should we ever reach a moment of total acceptance, his music will both be an oral history and a celebration of the queer experience. 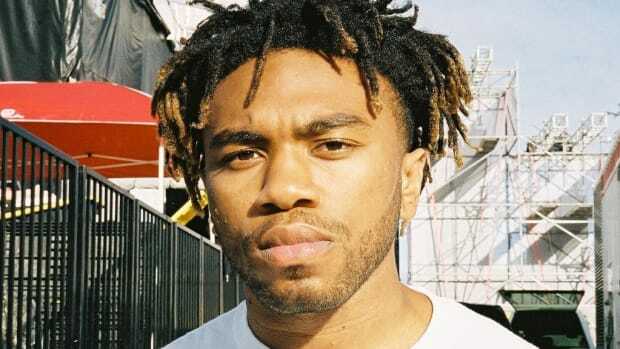 How many times does Kevin Abstract need to rap about being gay? As long as he can imagine a fan in need of a voice, Kevin Abstract will help give them one. Kevin Abstract Fearlessly Tackles His Sexuality on “Miserable America"
The Texas rapper-slash-singer delivers an empowering pop single from his forthcoming full-length album. Kanye's creative vision birthed a generation of artists unafraid to be themselves in music videos. 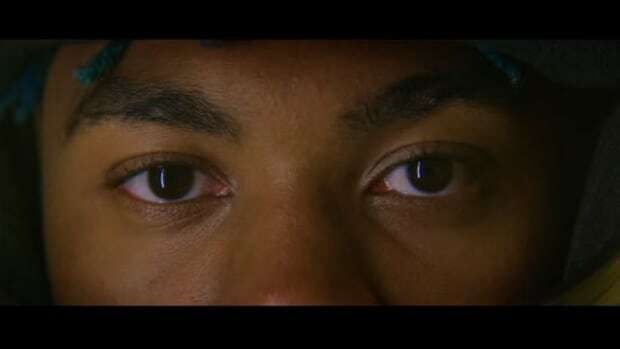 Kevin Abstract continues to display his talents as a musician and as video director in his last visual masterpiece. Kevin Gates sounds like a storm brewing overhead.